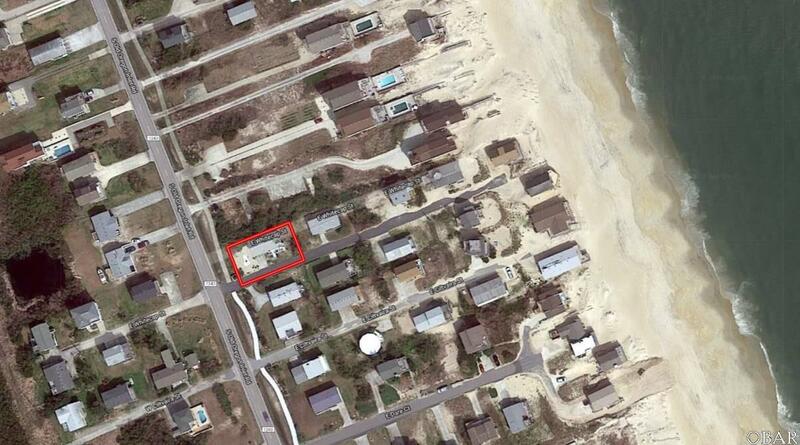 GREAT OCEAN ACCESS AND EAST END OF THE STREET. 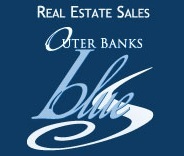 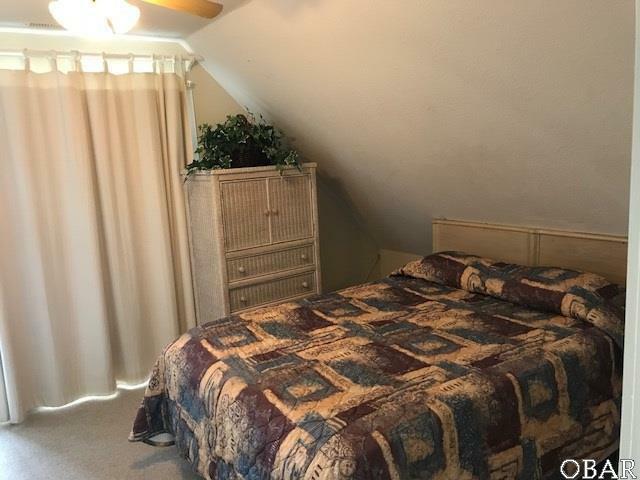 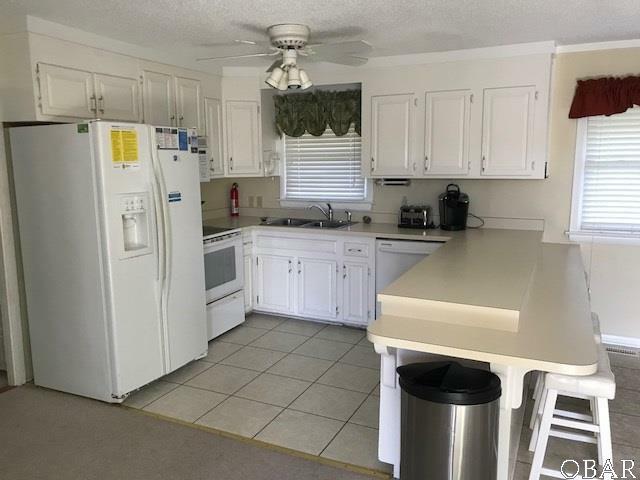 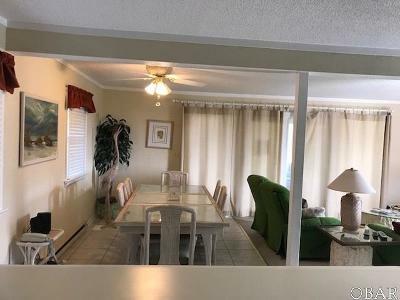 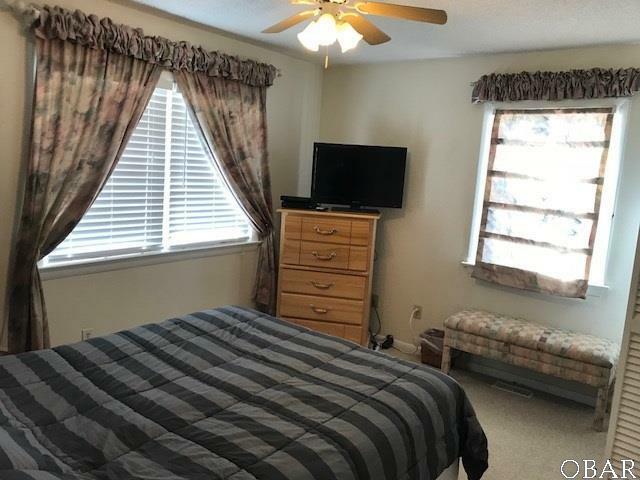 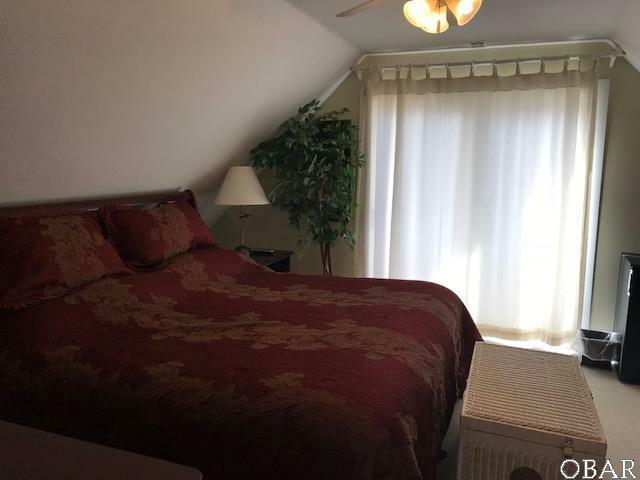 This well maintained home would be ideal to continue as a rental or it would make a fantastic second home for a family. 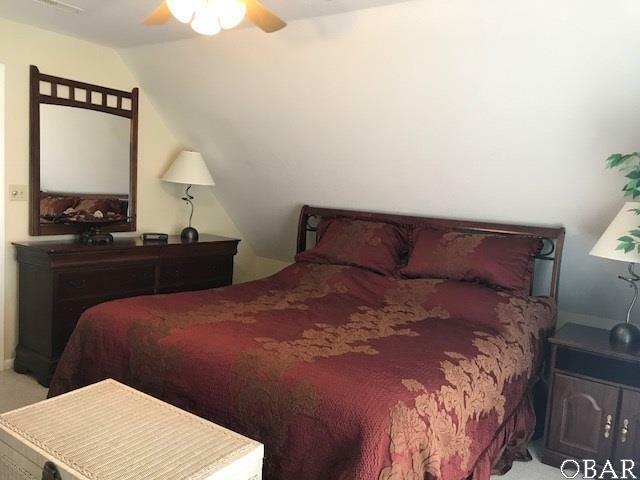 With bedrooms on two levels to spread out the family, it will give all some space to enjoy. 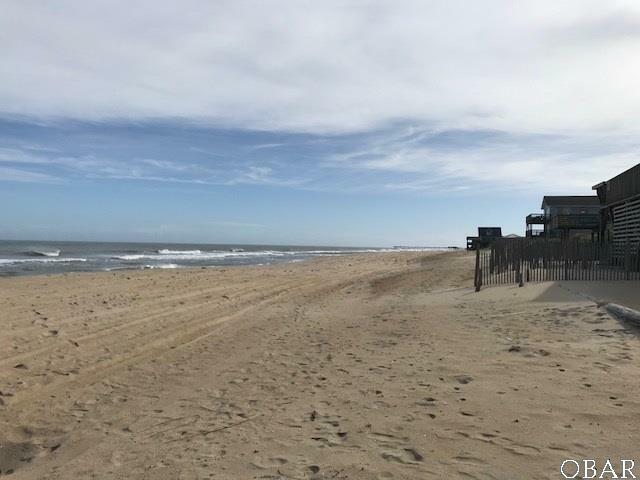 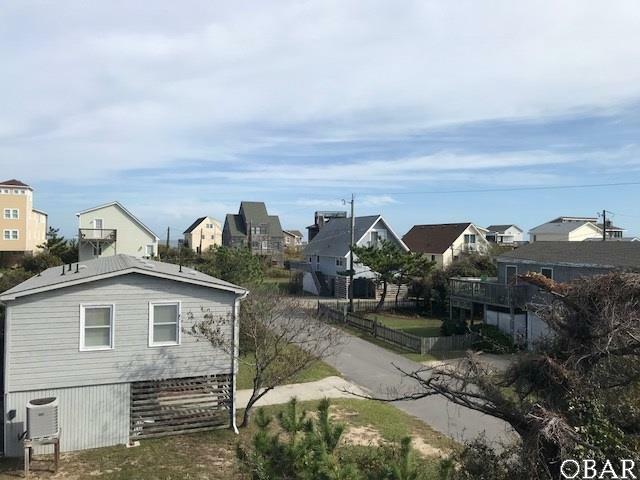 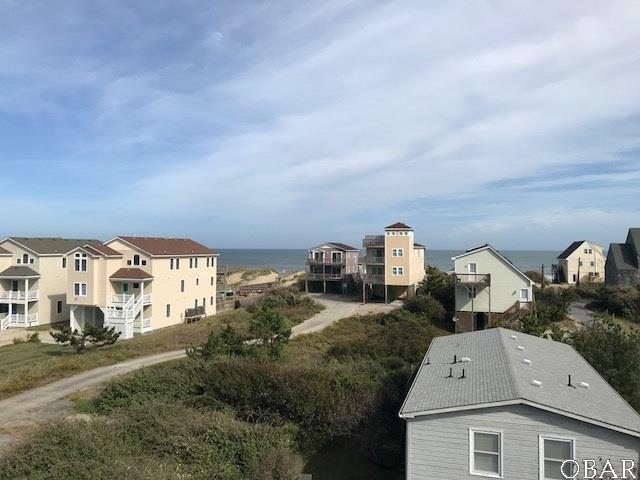 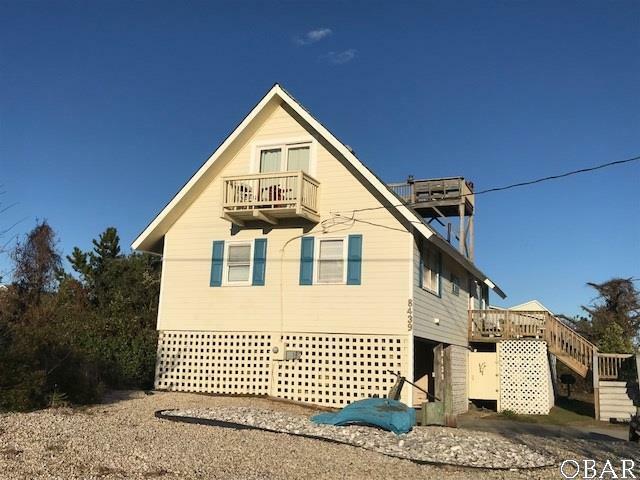 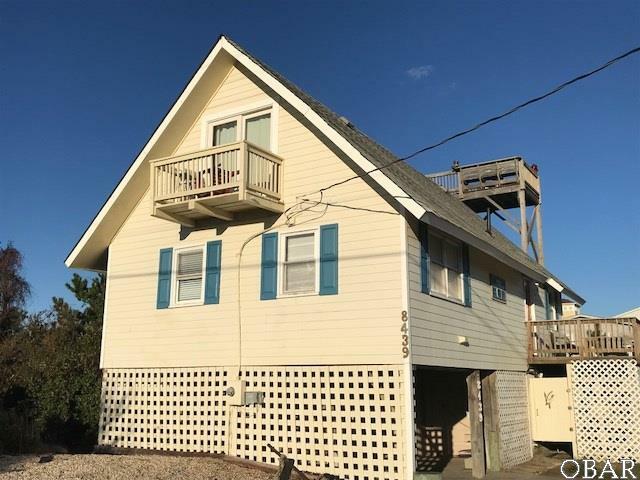 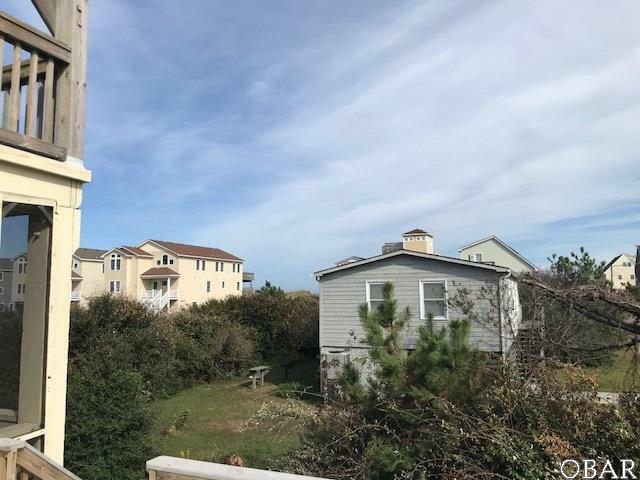 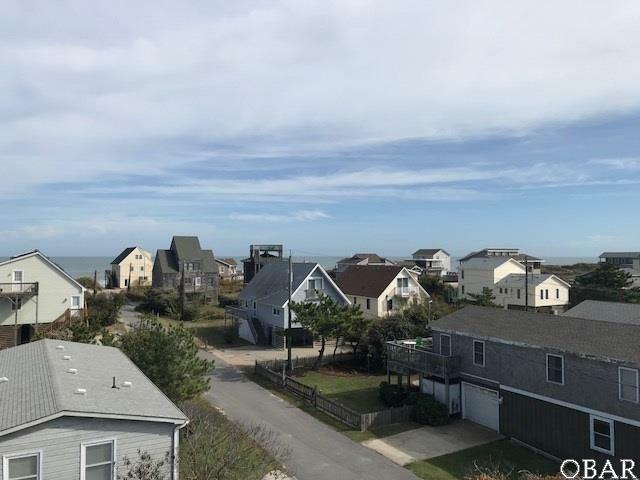 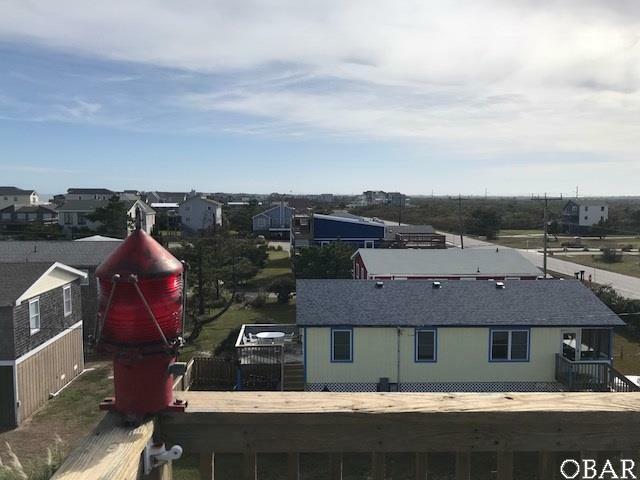 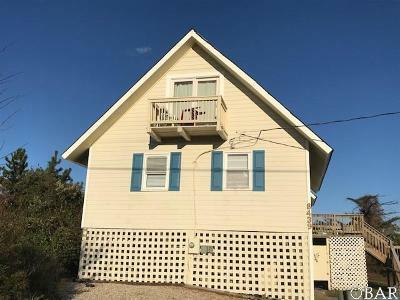 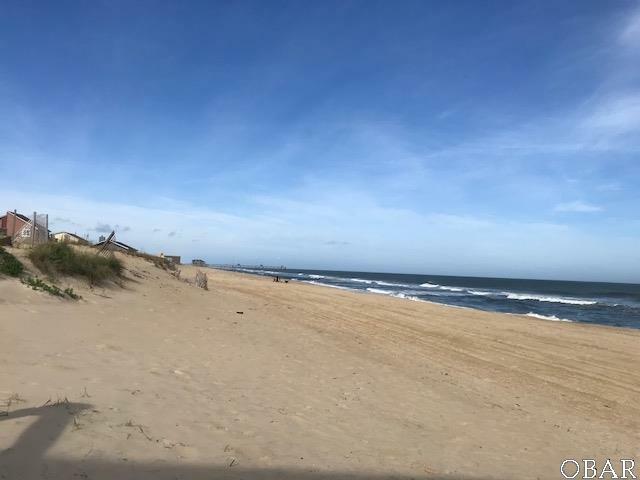 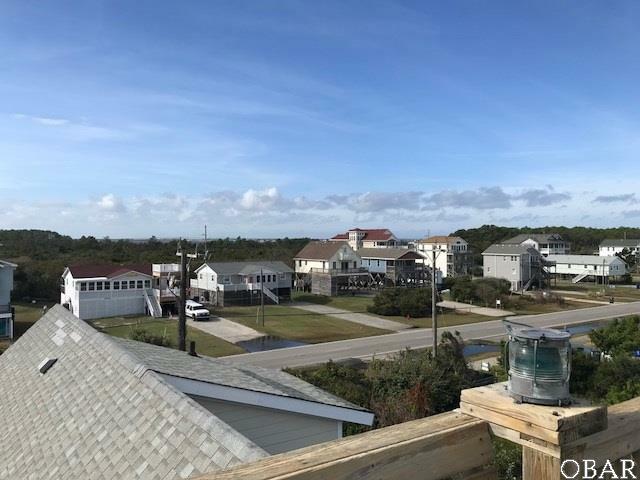 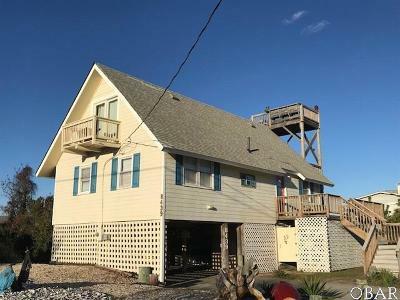 There is a upper level deck that has forever views of the ocean, South Nags Head, west over the Park Service to the sound. 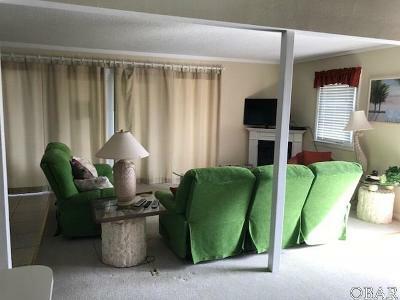 Catch a breeze and sun on those hot summer days. 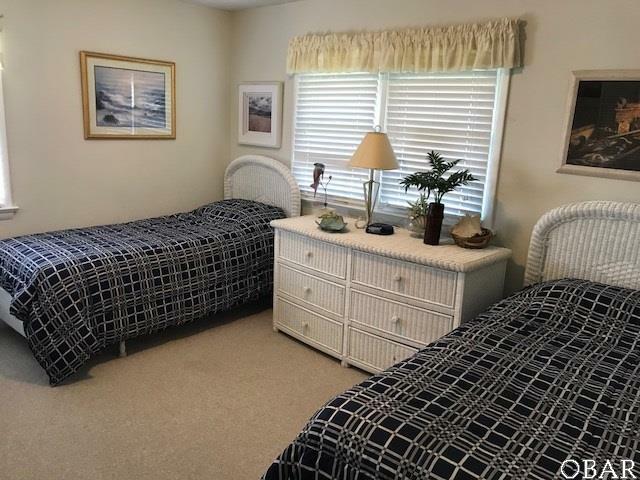 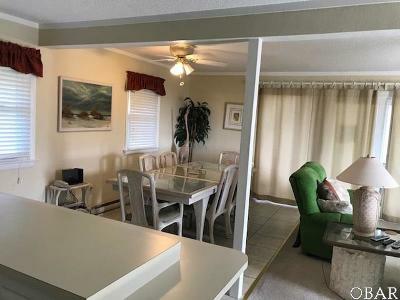 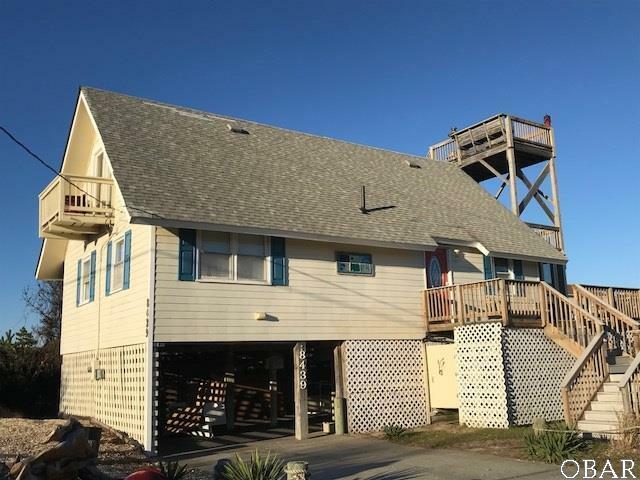 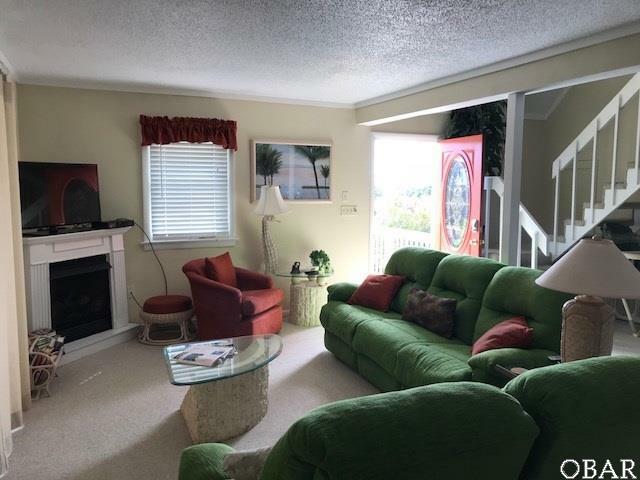 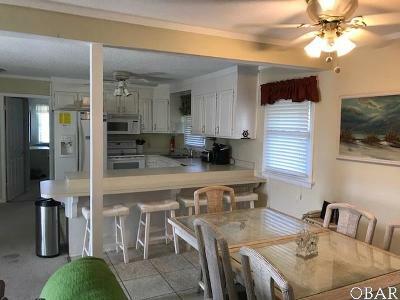 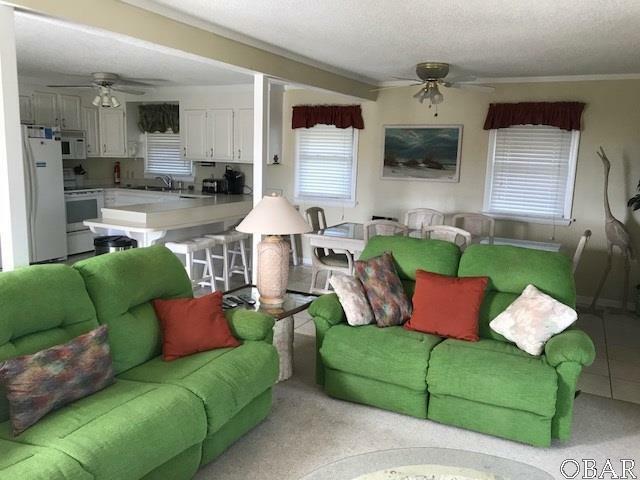 The living level has a hot tub on the screened porch lounge in in the evenings after a day at the beach. 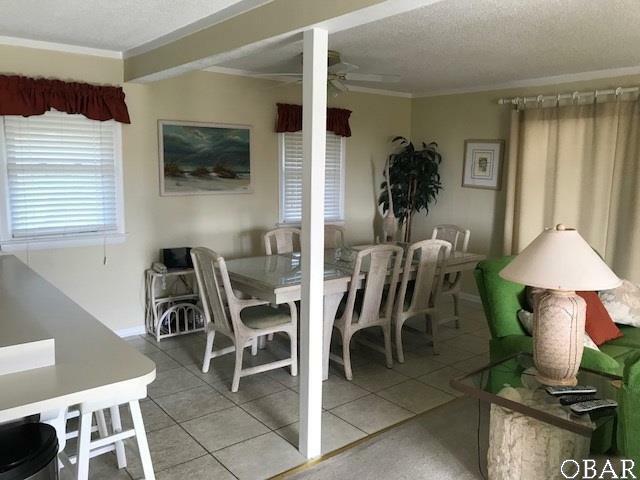 Large open living area has ample room to accommodate the family or entertain your guest and neighbors.